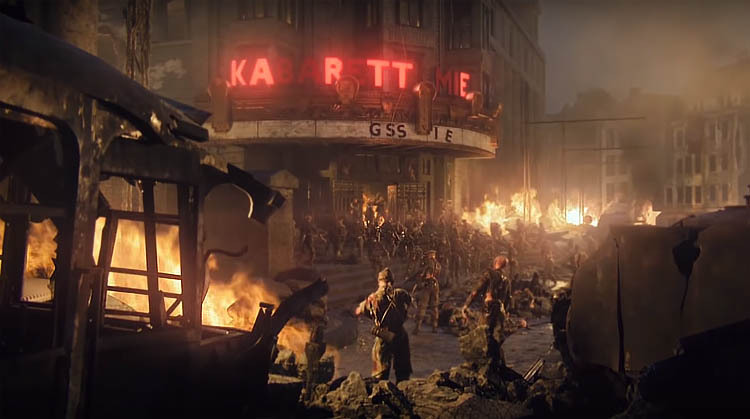 The DLC 2 map for Call of Duty WW2 zombies, "The Shadowed Throne", contains a small selection of unlockable characters that players can acquire by completing a set of challenges. Like previous character unlocks, these challenges will test your zombie slaying skills in the latest map from Sledgehammer Games. 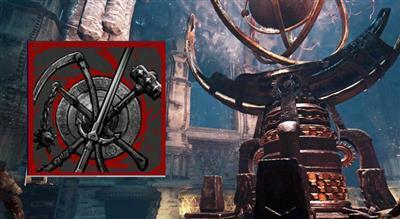 As with the base map and DLC 1, the actual challenges are kept secret until the player discovers their requirements for the first time. So it's with much thanks that the community has decided to share their findings and allow other players to become unstuck. Below you'll find a complete list of challenges together with screenshots of each outfit where appropriate. In total there are currently three secret characters in The Shadowed Throne, others may be discovered at a later date but it's unlikely. Each unlock has a set of 5 or 6 associated challenges that must be completed to reveal the new outfit in the zombies menu. Like before, challenges carry over to subsequent playthroughs so there's no need to complete all of them in a single game or worry about losing progress. Note: The challenges are almost complete, the list below will be updated with the last challenge soon. If you would like to help, leave a comment with any new information you have. Probably the easiest of all the characters to unlock. The Fieldwork outfit is unlocked by killing the mysterious "Treasure Zombie" several times, getting hundreds of trap kills and surviving with only melee attacks in the museum. Requires Batteries Kill a Treasure Zombie. Reclaimed a peculiar power supply. With this, my designs will know no limit. Useful Contraption Kill a Treasure Zombie. Reclaimed an old hobby project. Where did I leave that damned thing? Missing Supplies Kill a Treasure Zombie. Reclaimed a necessary tool. We cannot continue without my tools. Crush Them Quick. Get to Wave 21 in less than 25 minutes. Responded to a bad situation swiftly and effectively "Go Go Go!" Time Cruncher Complete the main EE in under 33 mins (time trial challenge) Dismantled a machine of death and terror before nightfall. Hard shutdown.